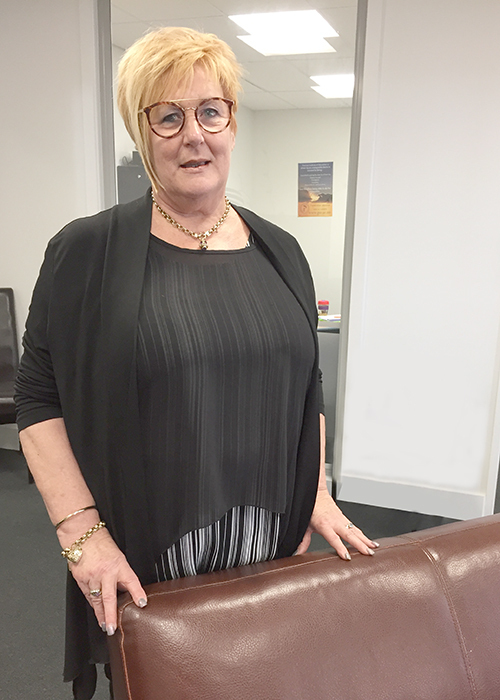 I have been involved in the hairdressing Industry for 40 plus years. 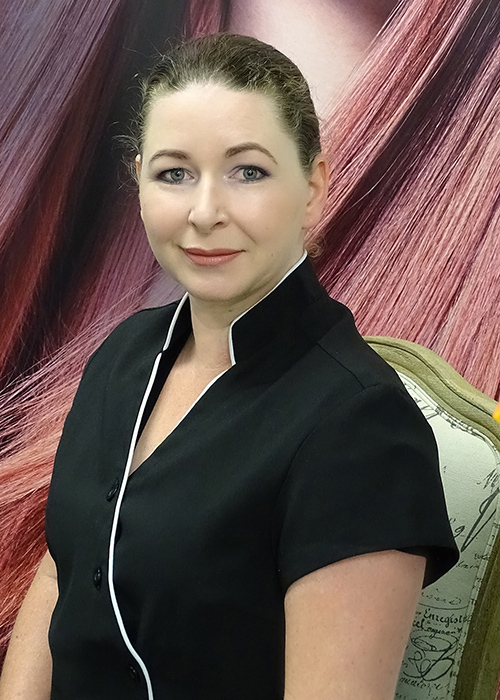 During this time I have owned two salons and trained and worked with a number of staff. 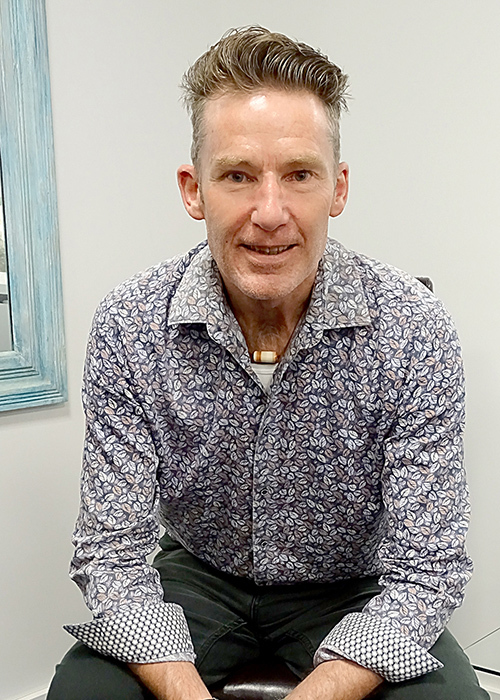 Over the last 25 years I have been delivering Training and Education to students within a Training Provider, where I was promoted to Head Tutor, and then to Head of School. In 2010/2011 I was awarded the HITO Tutor of the Year, which was an honour and a validation of the extra effort I had put into my tutoring. 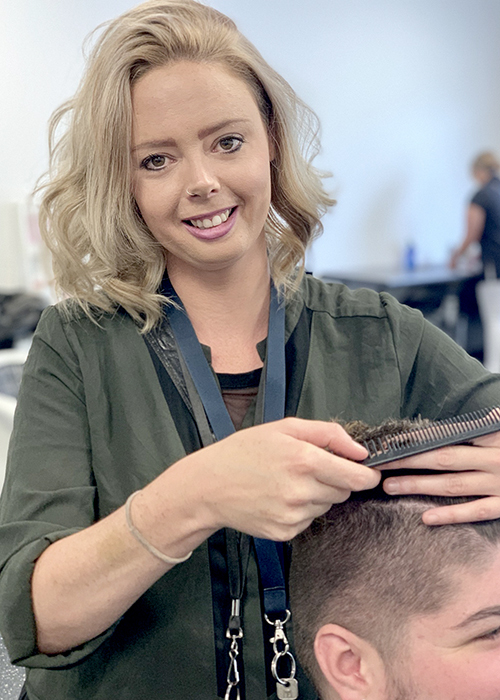 Melissa has been in the hairdressing industry for 27 years now and she still enjoys sharing her knowledge to the younger generation of hairdressers. 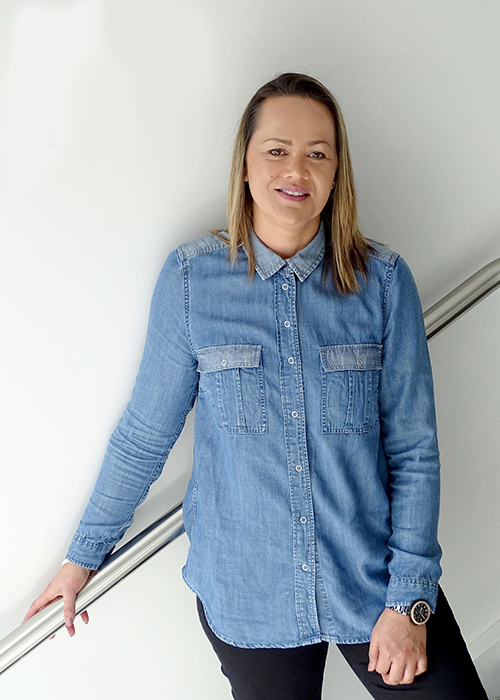 We asked her a few questions as to where she gets her inspiration and what she enjoys most about her work. 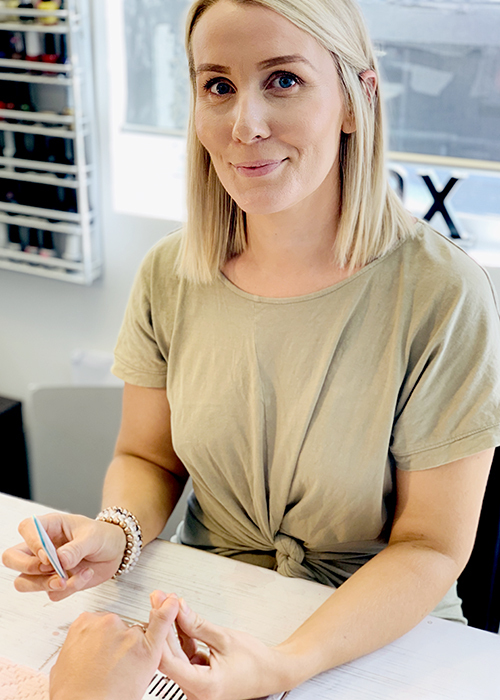 Make-up and Skincare Tutor, Napier. 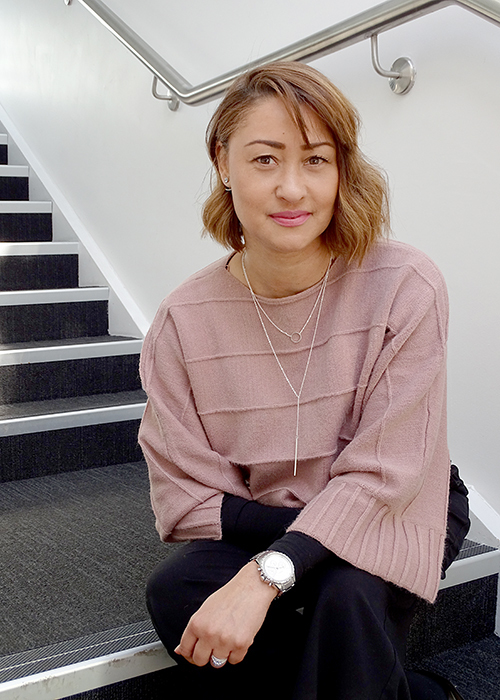 We asked Fleur a few more questions about her role and experience. 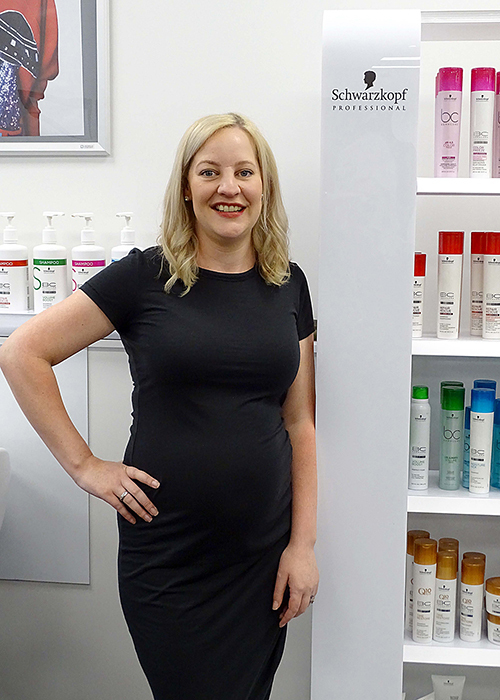 Rachael brings over twenty years beauty therapy experience to Premier. 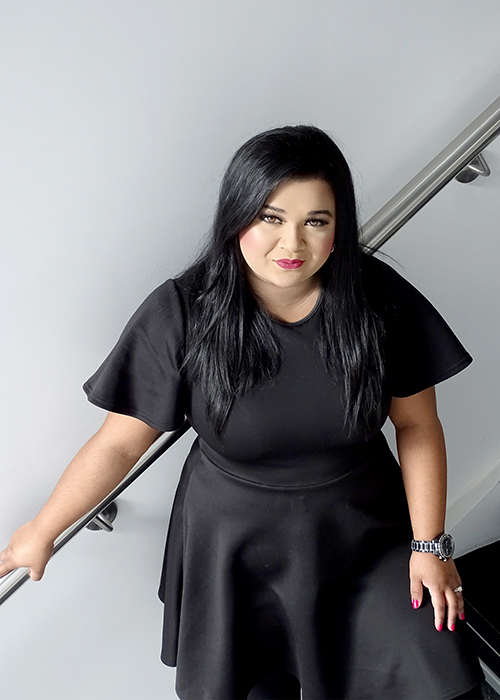 During this time she has built up an extensive knowledge of skin anatomy and physiology, allowing her to specialise in a wide range of treatments including customised facials, peels and spa treatments. Well, let Robyn tell you about her travels and profession. 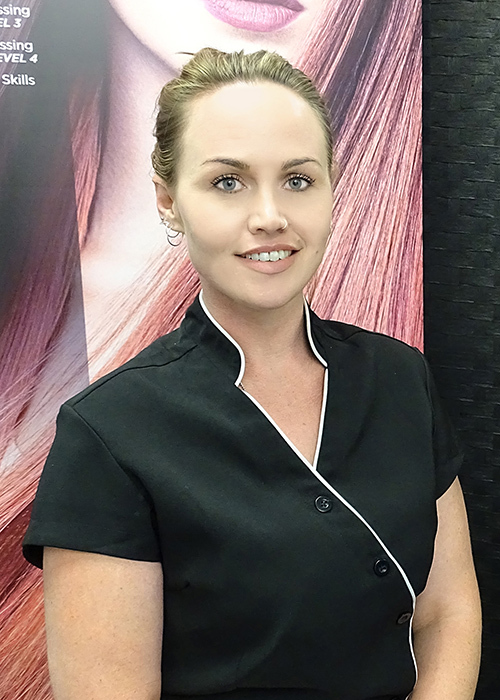 She studied beauty therapy in 2007/2008 in South Africa and spent the following few years in a variety of positions on a cruise ship, in salons and spas as well as retail. 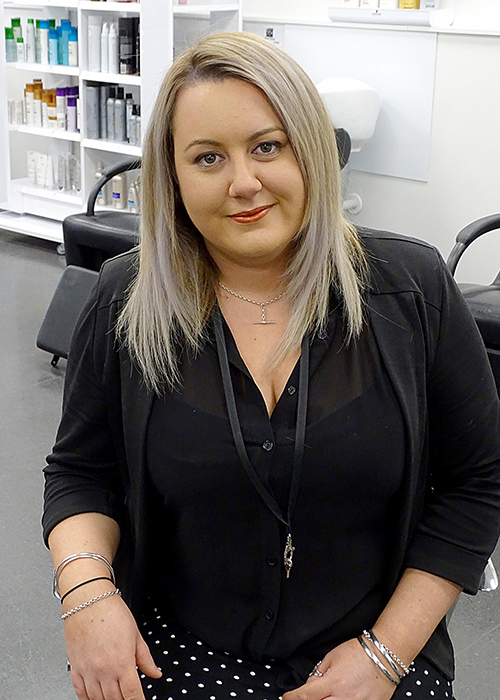 In 2012 I moved to New Zealand and spent over 3 years in a busy salon before starting my dream job as a beauty therapy tutor at our Newmarket campus in 2015. 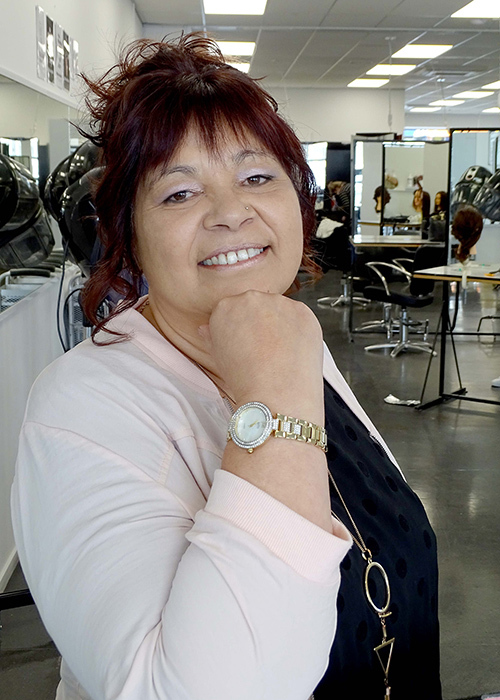 I currently have been hairdressing for 19 years. 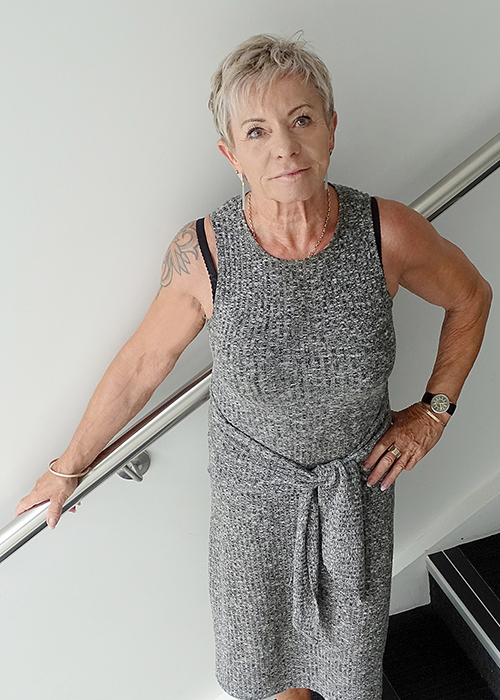 Owned a salon with my mum who is also a hairdresser, for 7 years, I worked as a colour technician, traveled to the UK where I was hairdressing and tutored. I have been tutoring with Premier for 7 years now. I enjoy seeing our students flourish and become proud of what they have achieved and accomplished. The confidence that they gain from what they have learned is amazing to see. What’s the highlight of your career so far? The life long friends that I have met through all the years of barbering, I have watched kids grow up, go to high school and get married. after 18 years as a butcher. Read his full story here. 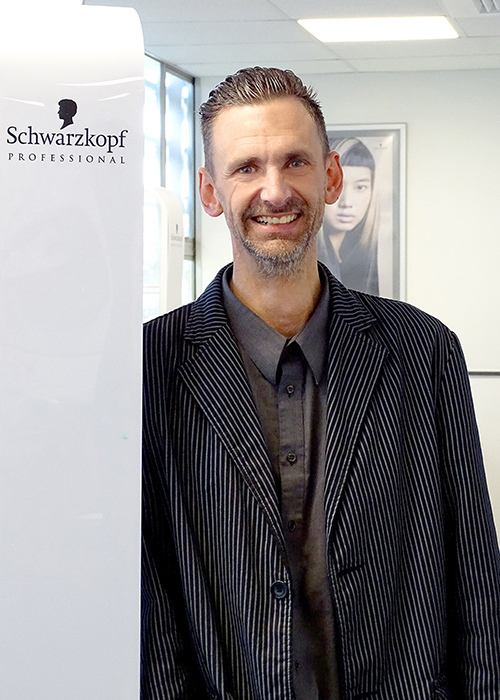 What is your favorite thing about the Hairdressing Industry? 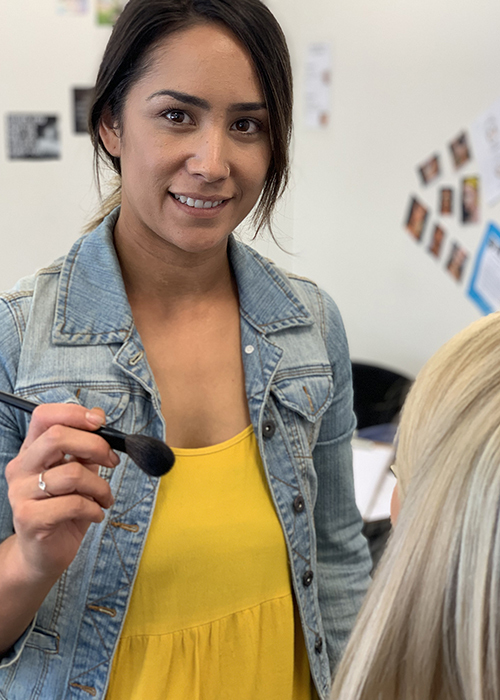 We are in an amazing profession where we work one on one with another individual with the best intentions and expertise to make them look and feel their absolute best! 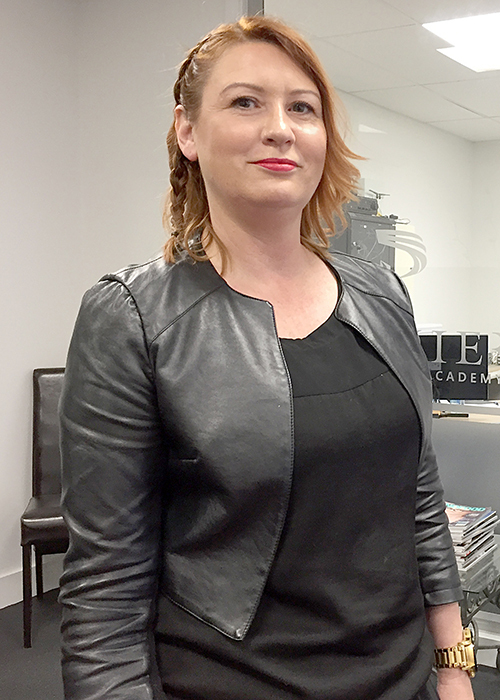 If you could give one piece of advice for Hair over the Autumn Months, what would this be? Frizzy hair is the most dreaded hair blunder when it comes to shifting from Summer to Autumn. Get your hair to behave by investing in rich conditioning treatments with oil extracts to prevent damage – this will also help to smooth down the cuticle. This will help to keep your hair looking soft and supple! 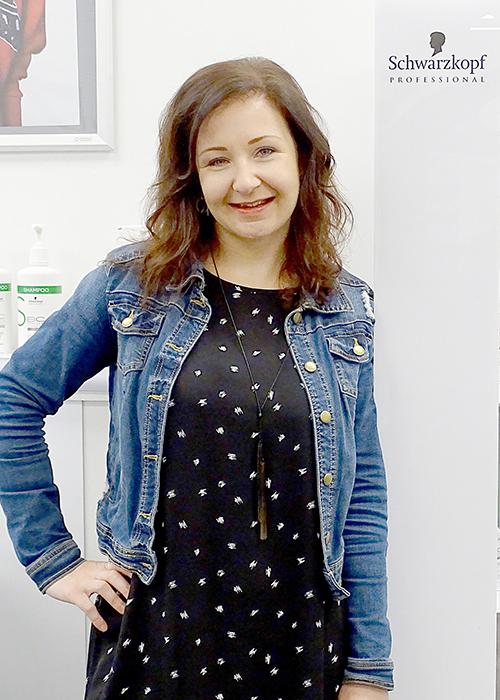 Read Adrine’s full story by clicking here.